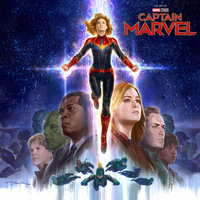 Saturday March 16, join us in a panel / Q&A with the concept and visual development artists who worked on the highly anticipated film Captain Marvel. Followed by a book signing of the Captain Marvel: The Art of the Movie. 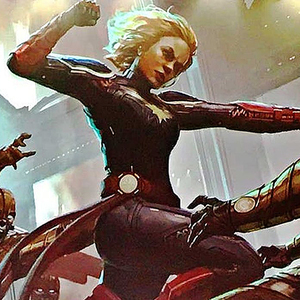 $55 General Admission w/ Art of Captain Marvel Book - Guaranteed entrance. First come first serve seating, standing room available. Limited to 2 tickets per person per purchase.